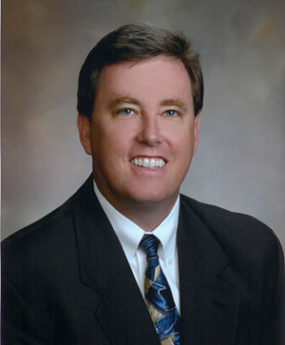 A native of Pompano Beach, Florida Tim Kelly has lived in Tallahassee for over 20 years. With his extensive background in Higher Education, Coaching, and Institutional Advancement, Tim knows what service and commitment is all about. If you are looking for a Realtor who listens to your needs and provides outstanding service, Tim Kelly is the person to call!